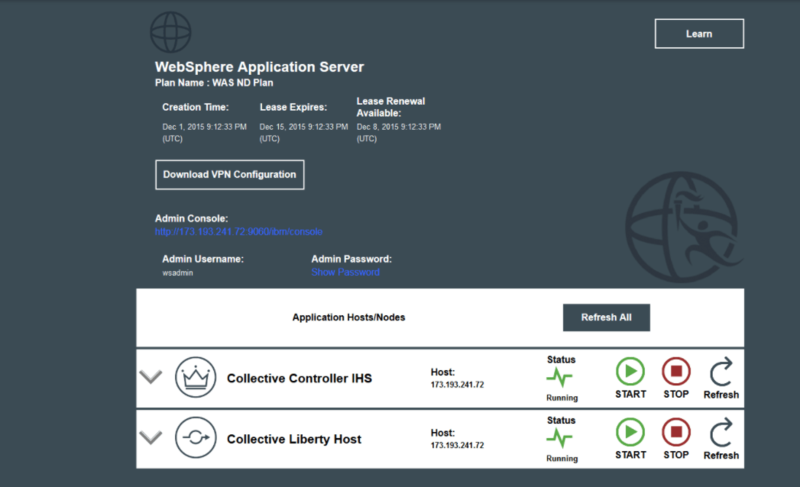 Help on using Websphere Wsadmin. This post covers how to retrieve a cell name from WebSphere wsadmin. I’ve been posting about supporting WebSphere with Release Engineer for all our WebSphere customers. With Release Engineer you can define a software deployment workflow – or logic – that uses external tools such as wsadmin. While some of our users are wsadmin gurus, others are new to calling wsadmin in headless mode to complete these types of tasks. AdminConfig.list will return all defined cells. Typically people just use one cell. wsadminToList will create an array of cells. We take the first one from the array and then pull the name from the details.